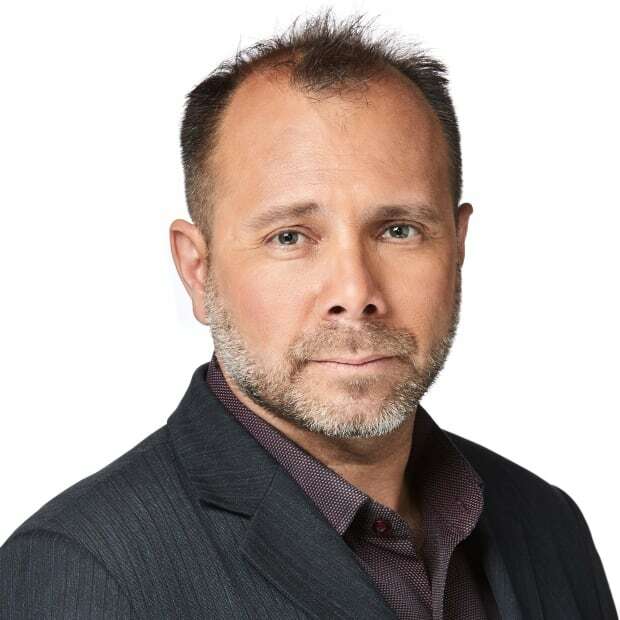 Winnipeg's transit union warns its members are prepared to walk off the job over the slow pace of safety upgrades promised following the slaying of driver Irvine Jubal Fraser. 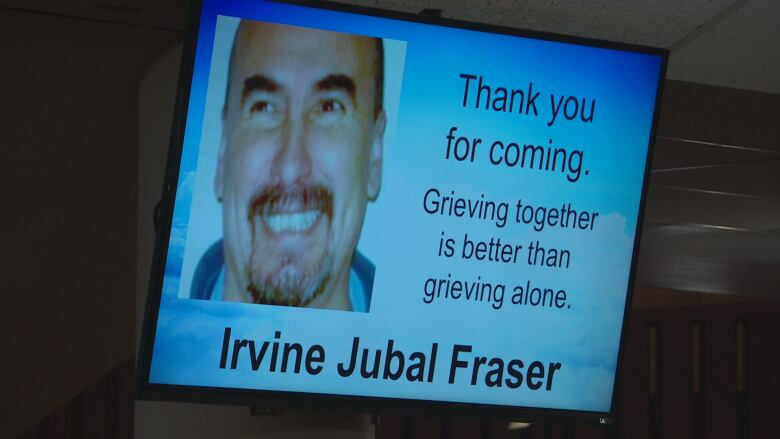 Winnipeg's transit union warns that its members are prepared to walk off the job over the slow pace of safety upgrades promised following the slaying of driver Irvine Jubal Fraser. The city's collective bargaining agreement with the Amalgamated Transit Union Local 1505 expires on Jan. 12. While talks about a new contract have yet to begin, drivers are frustrated and angry about what they describe as unsafe working conditions, and what they characterize as a failure on the part of the city to address them. "They're very upset. 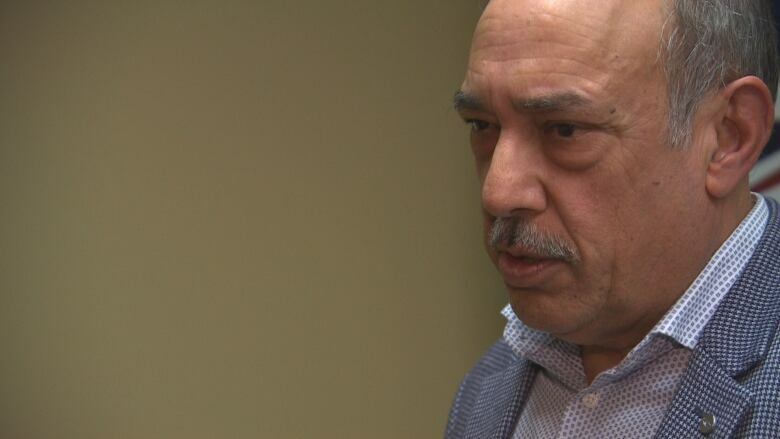 They want action and if they don't see action, you could see a strike," ATU 1505 president Aleem Chaudhary said in an interview. "The way it's going right now, I think we're heading for one." Winnipeg Transit drivers have not gone on strike since 1976. Their main point of contention this year is safety improvements promised by the city in the wake of Fraser's on-the-job murder on Valentine's Day in 2017. After his death, the city announced a package of safety improvements that included the testing of driver safety shields and the hiring of additional supervisors who serve as transit security personnel. Eighteen months later, bus-driver shields have yet to be installed. Drivers also complain supervisors lack sufficient training to handle violence and are unable to respond quickly to incidents far from downtown Winnipeg. "They don't have self-defence training adequate to help themselves or a driver," said Chantale Garand, who drove buses for Winnipeg Transit for six years. She quit on Nov. 9 over what she described as a toxic workplace where managers were unconcerned about her safety. Garand says she faced so much violence and harassment on the job, she can't recall every incident. "I've had homophobic things happen toward me. I've had my own drinks thrown at me. Someone has spit in my face before, which I was suspended for — which, you know, is kind of incredible," she said, accusing transit managers of blaming drivers for assaults. "I've had people sexually harass me. I've been followed to the washroom. Every name, I've been called. I've been swung at. I've been in the middle of domestic disputes. There have been so many things, so much life experience that I wish I hadn't had." While Chaudhary said some passengers assault drivers because of mental-health or addictions issues, Garand said drivers also endure assaults from passengers frustrated with overcrowded buses, schedule slowdowns or Peggo card-reader problems — problems she blamed on insufficient funding for Winnipeg Transit. She said she's speaking out because some of her former colleagues fear the repercussions of making their voices heard. "That workplace is toxic," she said. "The fact they're fighting over safety is unreal." Garand said shields for drivers would reduce the potential for minor incidents where passengers spit at drivers, throw liquids at them or slap them, even though they would not prevent all incidents. Winnipeg Transit operations manager Randy Tonnelier said a report recommending their installation is due before council in January. He said it's possible the devices could be installed on buses in 2019. 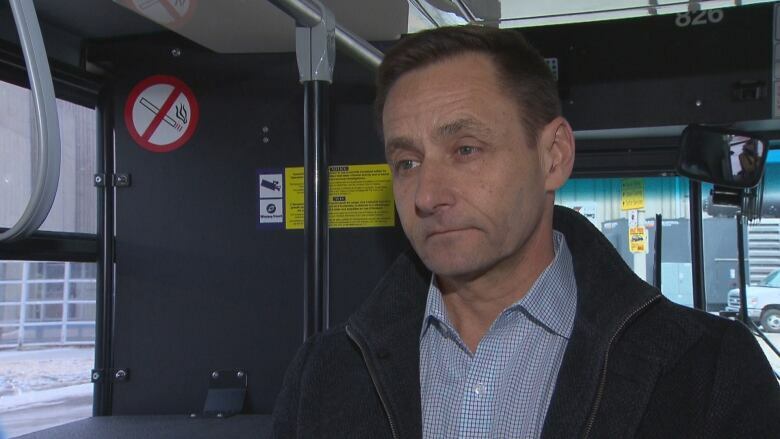 Tonnelier said other safety improvements are coming to Winnipeg Transit. He declined to directly address union concerns that transit supervisors are inadequately trained, deployed and staffed. "What I would say to [drivers] is to follow the training they've been given very carefully, and to know we are working to improve safety for not only passengers but all of our operators as well," he said. Garand said she wasn't prepared to stick around for the promise of improved safety. "I do not believe that there is going to be a solution that is going to protect drivers in the immediate future," she said. "It could be a good job. It could be, but with that toxic environment — and on top of that, the threat of violence that you're facing every day — it's tough." Winnipeg Transit is in the process of setting up bargaining dates with Amalgamated Transit Union negotiators, said spokesperson Alissa Clark, adding safety is a city concern. "Operator safety is a global issue, with many transit organizations across North America exploring options to reduce operator assaults," she said in a statement.